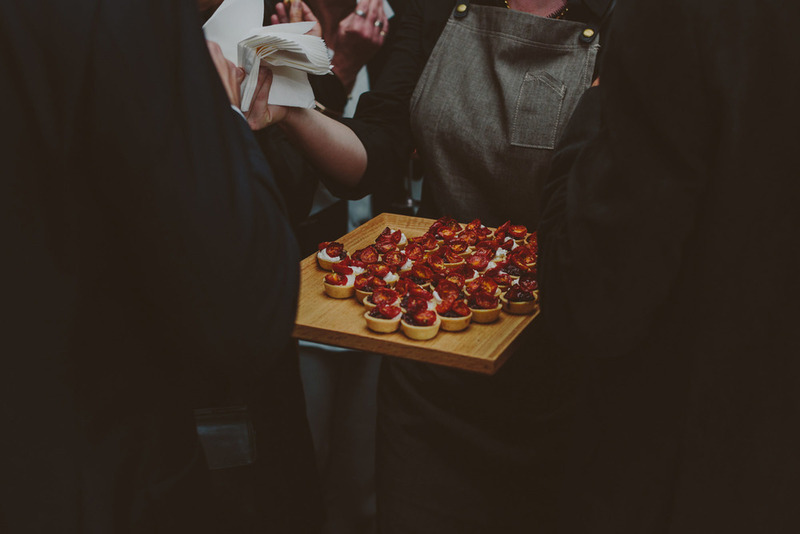 Having showcased their skill and style at events across the last seven years, the time seemed right to broaden the Prunella experience. What might a Prunella events space look like? Why not create an environment that takes the signature Prunella style beyond just the botanical? 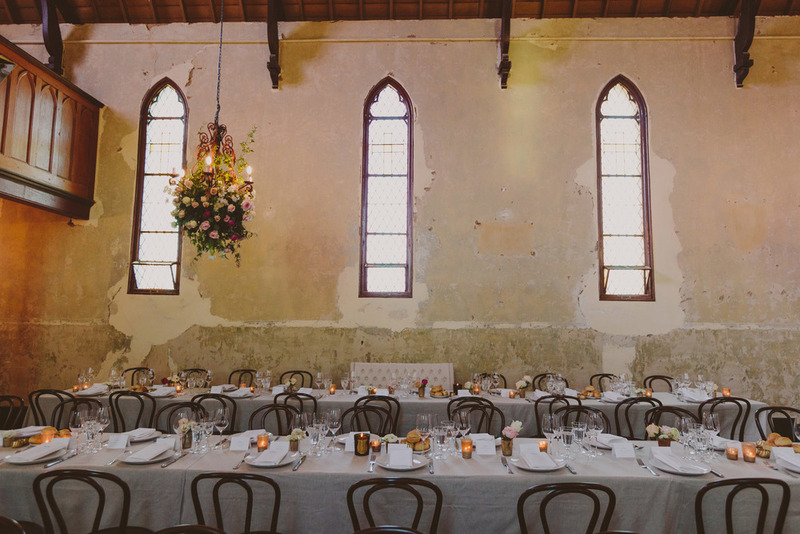 The answer came with the opportunity to transform a beautiful old country church and accompanying Sunday school hall into a remarkably flexible events space, and the first Prunella venue, Churchill, was created. 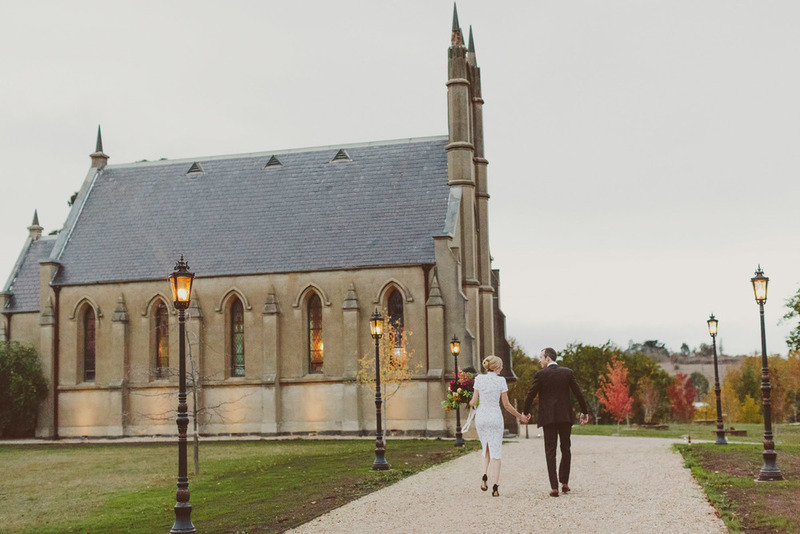 Overlooking pocket-sized Taradale, 15 minutes from Prunella’s home in Kyneton, Churchill offers a unique opportunity to imagine your important event from every angle in a truly luxurious setting. 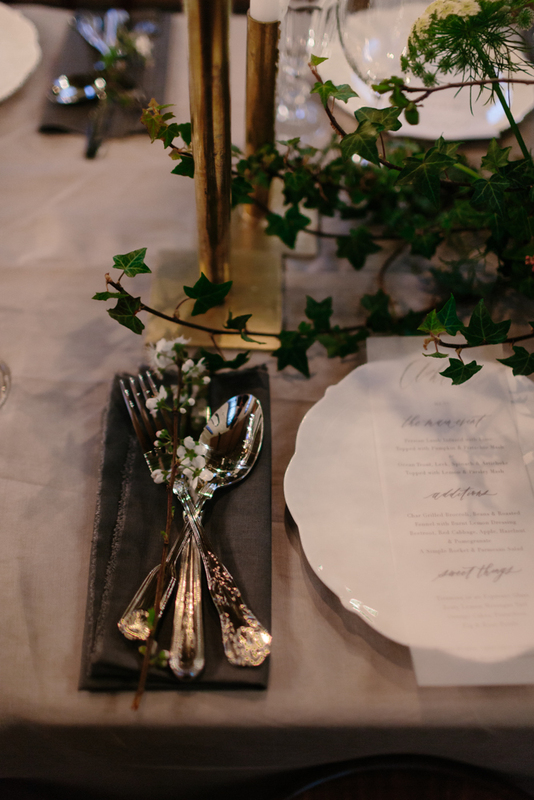 Based in nearby Kyneton, Prunella's team have a comprehensive list of local suppliers, accommodation contacts and favourite restaurants to make planning your special occasion easy, especially if you're time poor but still want that perfect weekend destination event. Prunella have a range of package options to suit, or you can let Prunella do it all for you! Just turn up, relax and enjoy the moment.